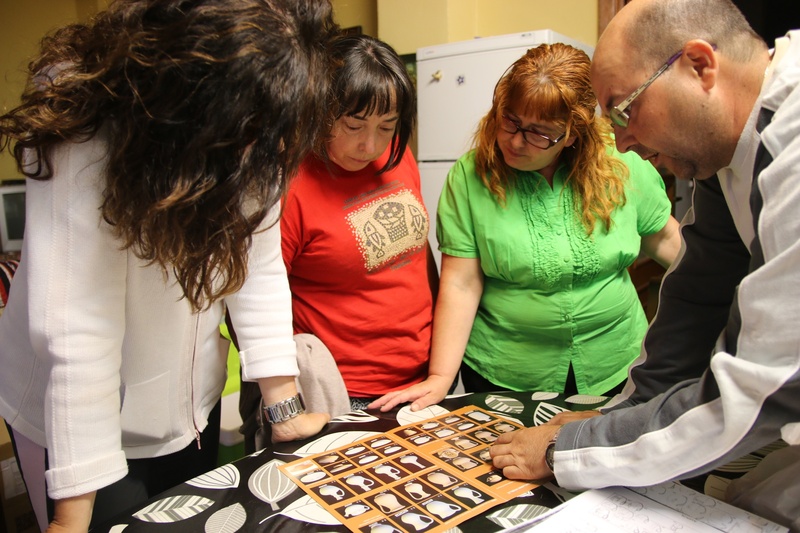 During three days the University of Granada organised a participatory activity with the local Women Association Vista Alegre (Lanteira, Granada). 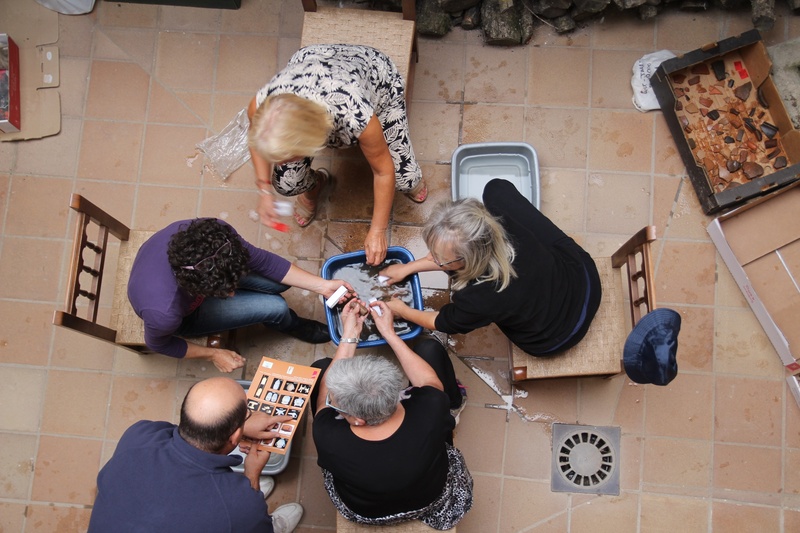 They collaborate cleaning the archaeological ceramic and learned about the differents type of pottery and their chronology. This material is from the archaeological excavation "Pago del Jarafí" (Lanteira, Granada).